Take a class from the comfort of your own home! Prepare yourself for a new career with our comprehensive, affordable and self-paced online Career Certificate Programs. You can begin these programs at any time and then learn at your own pace. 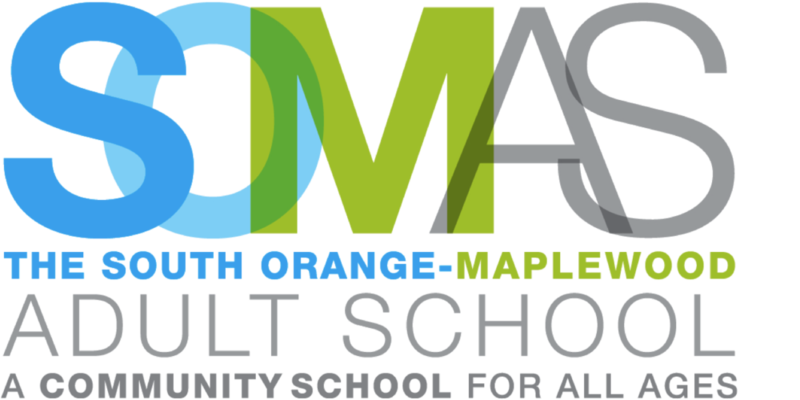 Upon successful completion of all required coursework, you will receive a Certificate of Completion from The South Orange-Maplewood Adult School. Each course includes everything you need, including textbooks and trained instructors. You’ll love the quality as well as the convenience. Financial aid may be available. For a complete list of courses click here. New course sessions begin on the third Wednesday of each month. Most Courses Cost $99 or Less! ed2go offers online courses on just about every topic you can imagine—from writing and language to GED Preparation and professional development. Visit ed2go.com/somas to see exact start dates. The courses, consisting of 12 lessons, run for six weeks (with a two-week grace period at the end). Classes are project oriented and include lessons, quizzes, hands-on assignments, discussion areas and supplementary links. You can complete any of these courses entirely from your home or office and at any time of the day or night.